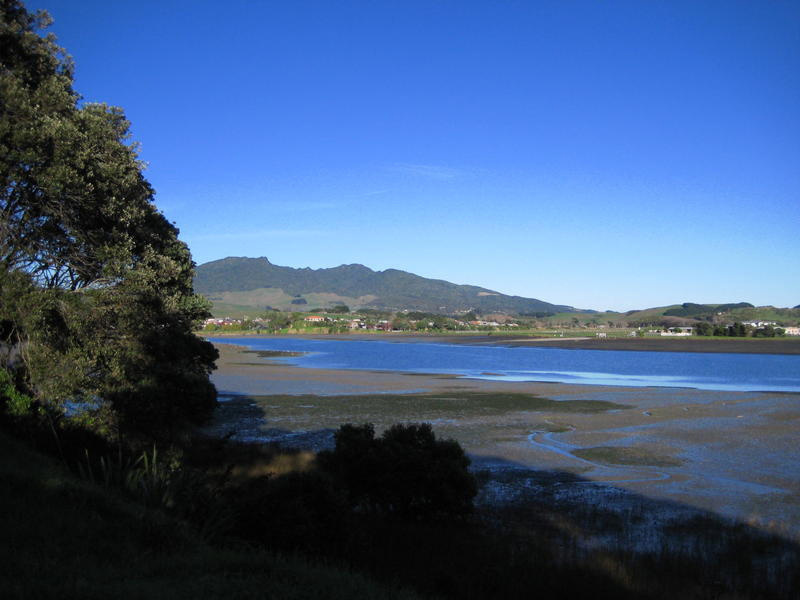 Our museum provides a window on local history for the Raglan Whaingaroa area and adjacent districts. It is open every day. Displays are being progressively established and cover Maori history, early settler and town life history, farming, surfing, and photography. The museum is proud to hold the taiaha of Te Awaitaia, prominent Ngati Mahanga chief and Treaty of Waitangi signatory. Much of the collection illustrates domestic, rural and town life in Raglan, mainly during the early twentieth century. Items of interest the first telephone exchange switchboard, the first surf life saving reel and an extensive collection of pharmacy items used by T. B. Hill, the town’s first chemist. There is an extensive photographic collection and many early copies of the town’s newspaper, The Raglan County Chronicle. 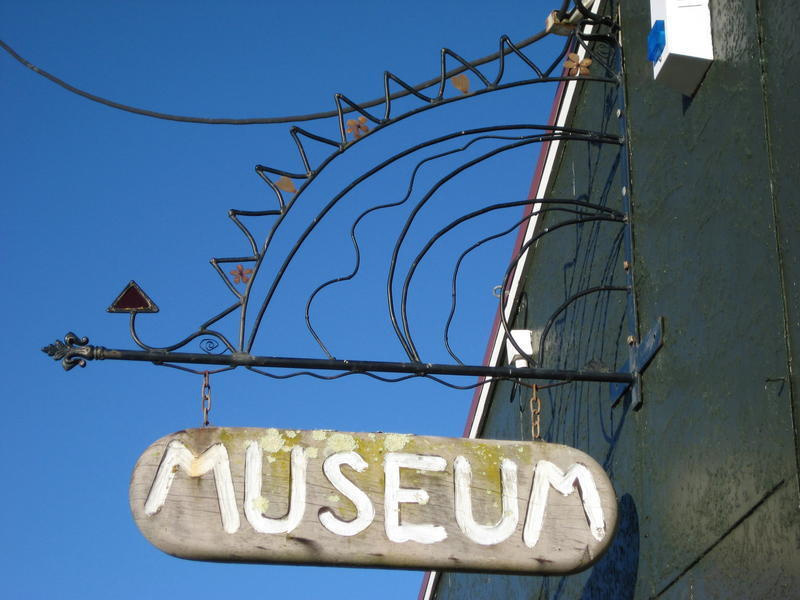 The Raglan Museum Society was established in 1966. The first accession was in April 1967, a wooden kitchen clock (Waterbury) over 100-years-old, from Mrs C. Gibbison of Raglan. 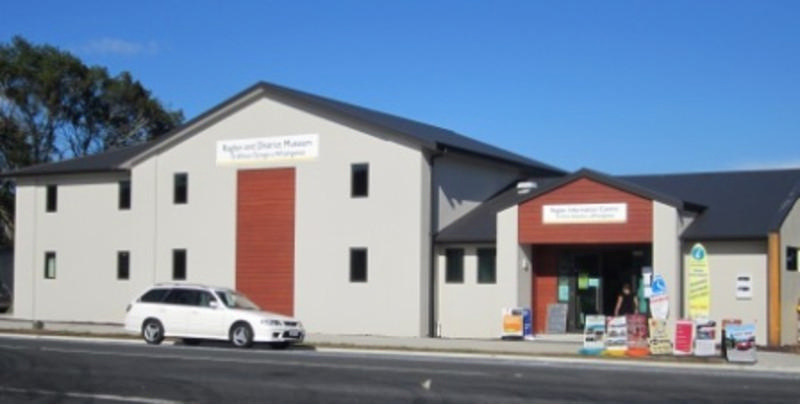 In 1970 the museum was set up in the small left hand front room in the Raglan Town Hall, and from there it moved to the old fire station building in Wainui Road towards the end of 1982. This building was demolished in 2010 to make way for the new museum building. Construction of the new building was completed and opened in 2011. The museum is open every day. 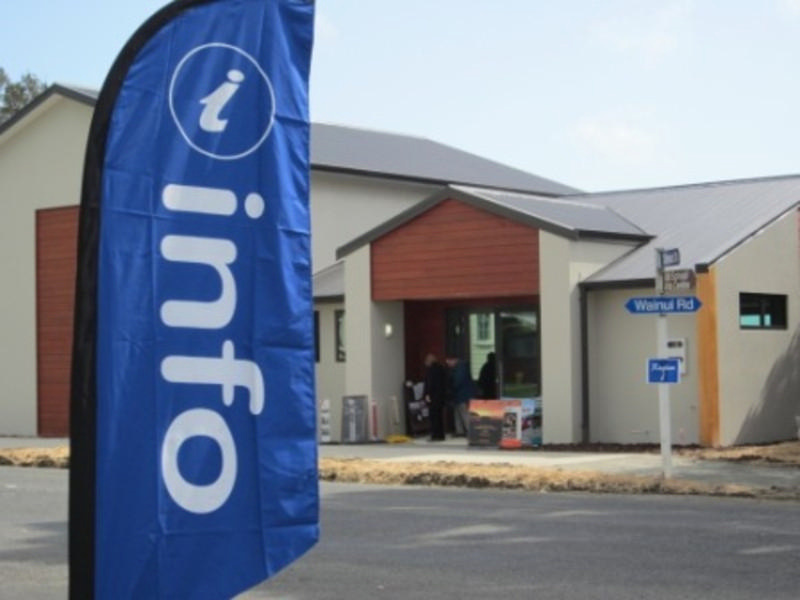 Access to museum is via the Raglan iSite entrance to the Raglan Museum & Information Centre building.